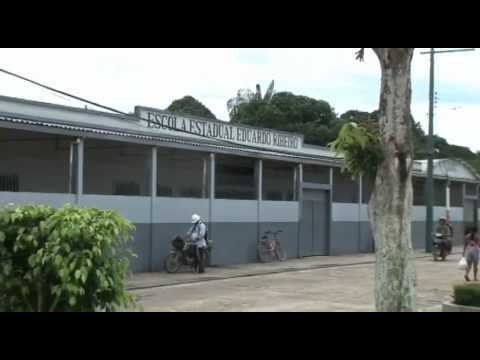 The Province of Saint Nicholas of Tolentino takes direct charge of the mission of Labrea (Amazonas, Brazil) in the year 1979, once the Province of Saint Rita had to leave it because of a lack of friars. Nevertheless, Labrea and the Order of Augustinian Recollects have been firmly united since 1925, and three of the Provinces of the Augustinian Recollects have built with effort and determination the Church in Labrea: Saint Thomas of Villanueva, Santa Rita and Saint Nicholas of Tolentino. Also, provinces like Our Lady of Consolation or Saint Augustine have had religious there throughout history. General presentations of the Mission in Labrea.